Jennifer Seay has been helping clients create meaningful spaces for the past 20 years. Jennifer’s vision is to capture exactly what makes each organization special, and creatively reflect that in their space. She partners with clients to provide a seamless process of art selection, procurement, and installation so that they can focus on other details of their project. Jennifer leads the Art + Artisans team in developing art packages that resonate with clients and speak to who they are. Thorough research and access to a large pool of vetted artists allow Jennifer and her team to take the client’s design goals and develop spaces that engage the people who use them. Jennifer has been fortunate to work on a wide range of commercial projects across the country with extraordinary developers and design firms who understand the importance of creating the right environment for visitors, tenants, and employees. She has helped craft and implement unique art plans on projects including Class A+ office towers and corporate offices, luxury multi-family developments, higher education and student housing buildings, and healthcare facilities. Jennifer is a graduate of the University of Texas at Austin. She is the 2019 Membership Committee Chair of CREW Austin, and a Guardian Angel for the Center for Child Protection. In 2016 she was named a finalist in Austin Woman Magazine’s Woman’s Way Awards. 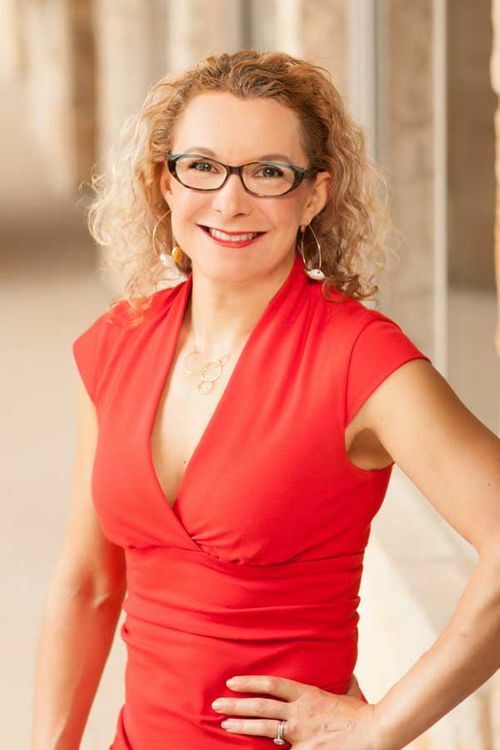 In 2018 she was a nominee for the Austin Business Journal’s Profiles in Power. Jennifer is happily married and has two energetic and creative kids!